News | Welcome to the Underground. If you haven’t heard already, Sony is releasing the Playstation Classic very soon (December 3rd) and it comes with a list of 20 games for both the USA and Europe versions. If you go on youtube or even google, the reviews are coming in, and the reviews of the Playstation Classic are not very good which is a shame because it could have been great. With that said, I thought it would be fun to emulate the same 20 games on a modded PS3, and that is exactly what I did. The games boot fine, and I haven’t played every game to the fullest so I can’t tell you if there are any graphical or audio glitches. However, with a modded PS3, you can easily as many PS1 games as you want onto the console and it is emulated very well and you get a wireless controller to boot. Adding and deleting games is very easy (I used FTP) and only time will tell if the Playstation Classic can be modded like the NES Classic or SNES Classic. Check out my proof of concept video below, and if you are interested in modding a PS3, let me know! A few weeks ago I had made a video showing how to update from 4.81.2 Rebug DEX, and at the time when I was doing the video, I noticed that webMAN MOD did not work. So it was a hassle to go online because you had to use rebug toolbox to change to CEX and then use PSNPATCH to go online for PSN. Also, you had to use Multiman to select your games. Now fast forward into the future and I figured out that you need the latest version of webMAN MOD installed and then you can actually get the program working so you can get to the IDPS and PSID to unban your PS3, in addition to mounting your games virtually and playing them. 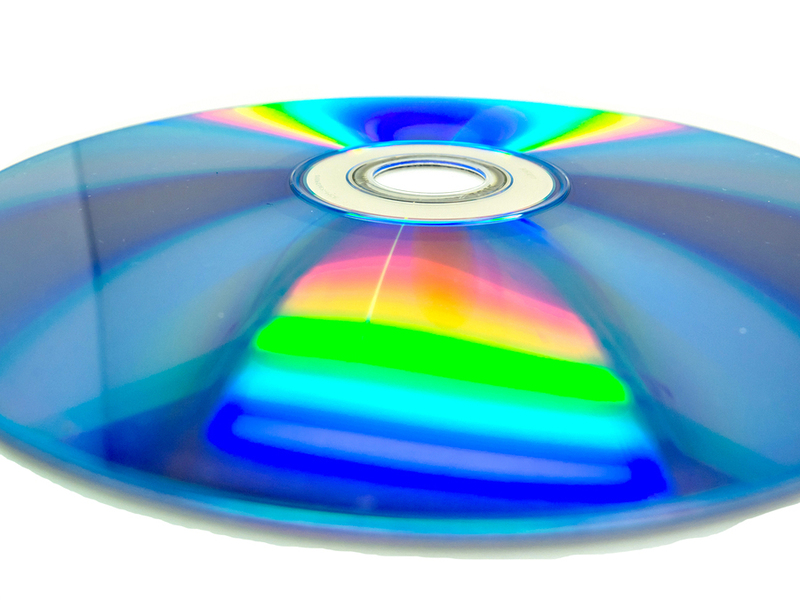 All you need to do is download the .pkg file on your computer, put it onto the root of a FAT32 formatted usb drive, insert into right usb port, and install on the PS3 thru the package manager. Afterwards, run the webMAN MOD and hold down L1 (until PS3 reboots). This gets you the full edition, and then when you go into webMAN MOD setup, you can see everything and do whatever you want, just as you would when using webMAN MOD on older versions of the program. For further information, see the youtube video below. So if you have been following my youtube channel recently, I’ve been having tons of fun with my PS4 system and the latest tutorial (linked below) shows you how to rip your PS4 games from disc and ultimately convert it into a fpkg file. Run game once so it installs data to the internal hard drive. Run your favorite web exploit method, then run HEN and then run the Dumper payload. Run your game, and when it gets to the main menu, go back to XMB screen and let it sit there. Once the files are transferred over to the USB device, plug it into the computer. Using the Window programs listed in the tutorial, we make a .gp4 file and then from there build the .pkg file. Transfer or save the .pkg file to the usb drive and now plug it into the left usb port nearest the blu ray disc drive. Run the web exploit method again and run HEN. Now follow through and install the game through the package installer and profit! So awhile back I had purchased a PS4 with the Uncharted 4 bundle and it was 3.51 firmware. Since then, I upgraded straight to 4.55, and then most recently, upgraded to 5.05. In a previous video tutorial on my youtube channel, I showed how to host the exploit on the PC using the Al-Azif method. This time around we are going to go one step simpler by using the ESP8266 method instead, which is basically a little microcontroller that can run wifi and code. Various devs have created their own custom firmware so within seconds of powering on, this is broadcasting its on adhoc network and the PS4 connects to it and is able to run the web exploit. This is awesome because you never have to ever worry about the PS4 connecting to the internet by accident and getting banned because, well, it never connects to the internet in the first place anyway! See my video tutorial below and go to the youtube page to see all the up to date links. Thanks for watching! How To Run PS3Xploit for Fat and Slim (most models) – Install CFW from OFW 4.82! If you haven’t heard, last week the PS3Xploit was released which is a new softmod that allows you to install CFW custom firmware from 4.82 OFW. What this means is if you have a PS3 that is a jailbreakable model, you can now softmod it and now run homebrew content, mod menus, backup your games, play emulators, and more without having to invest in expensive hardware downgraders and the like. It really is an awesome feat for the PS3 community. If you wish to learn more on how this works, check out my youtube tutorial below, and make sure to check out the youtube page for more details. Enjoy! 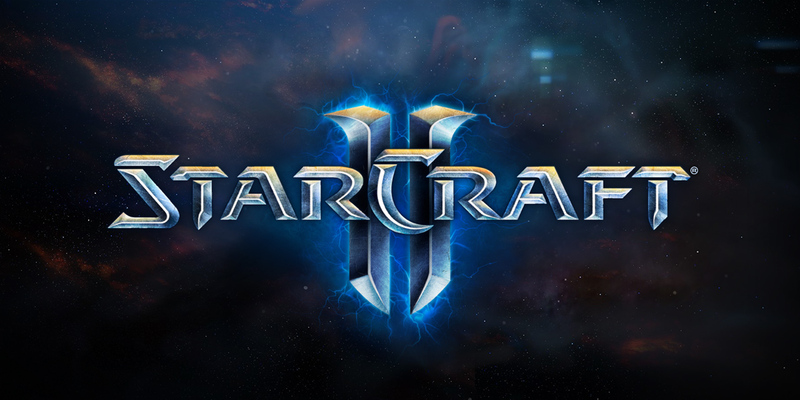 Starcraft 2 Is Now Free To Play! Just wanted to let you know that as a big RTS fan and a gamer of the Starcraft 2 Legacy of the Void game, Blizzard now has base game of Starcraft 2 Free to Play! Get more details at the link below, and if you want to add me to play online sometime, my battletag is Krogoth. Enjoy and have fun gaming! Hurry – Best Buy SNES Classic Pre-Order Live Now! Hey guys, don’t miss your chance and get it now! Update #1: As of 12:44am Central time, the pre-order status is gone! This was live for about 30 mins, better luck next time! I just wanted to make this quick block post and link a video that I made on my youtube channel that shows the user how to easily add game cover art to your games that are installed on your internal fat ps2 hard drive. Using the OPL Manager program, you can have it locate your games on your PC and get the cover art files. These are saved to the ‘ART’ folder. Copy the ‘ART’ folder to usb thumb drive or usb hard drive. Start PS2, go to ulaunchelf, and then copy the ‘ART’ folder from the usb device to your +OPL partition that is on the internal hard drive of the fat PS2. Start OPL, and make sure cover art is enabled. Then it should work! See video tutorial below for more details. 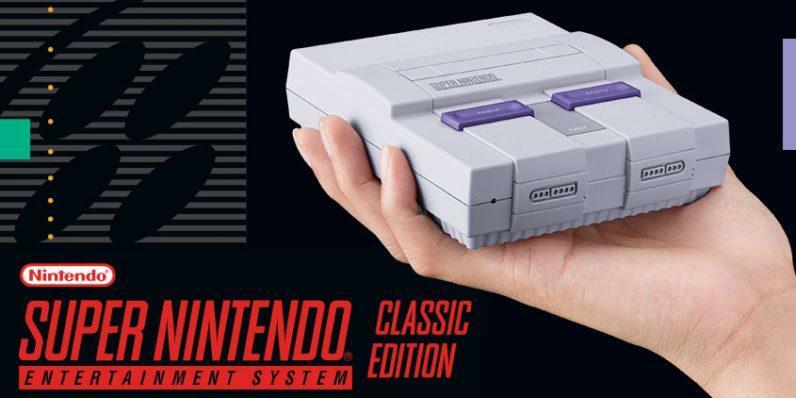 SNES Classic Pre-Order Now at Walmart!!!! I just got one at Walmart. Hurry and get it before it sells out! Link below! If you have a modded PS3 and you want to do mod menus for your favorite games, or perhaps do some more advanced customization on your game console, you need to do a conversion from your REX system to a DEX or D-REX. By doing this, it will enable your system to be in a “developer” mode so you can run mod menus and other modding scripts/customizations you may find online. The process itself is quick, so I’ve uploaded a youtube video on my channel and also linked below for your enjoyment!